From the Mason-Dixon line to the snow-covered Cascades, WeDriveU’s Data Collection Services team has covered hundreds of thousands of miles for our software and telecommunications clients. 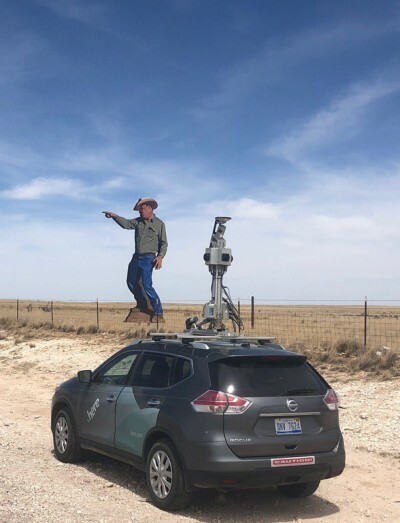 Here’s how we’re helping one client gather precise, high-quality data and imagery to advance innovations in consumer tech, automotive and other segments. This leader in mapping and location platform services engaged WeDriveU in Spring 2016. 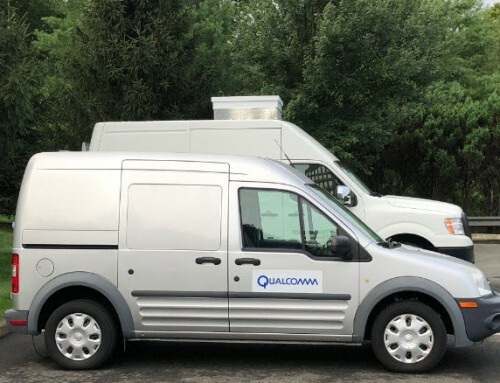 Seeking a more scalable and efficient way to gather a massive volume of real-time data and images for navigation, traffic and dispatching applications, the client outsourced its data and image collection to WeDriveU. 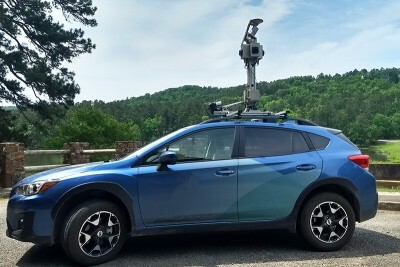 Our initial 12-week project specified a complex set of data collection routes across the U.S. and required professional drivers – referred to as “pilots” by the client – skilled at operating camera-mounted SUV-style “rigs” with cameras, Light Detection and Ranging (LiDAR) and a Global Positioning System (GPS). Today, 15 full-time drivers conduct daytime imagery collection by operating the onboard equipment. Operations include the computer system, data unit and camera mast, and tablet computer powering collection routes in a mapping interface and displaying real-time camera displays. WeDriveU maintains the cameras and clears debris. Plans include supporting multiple departments for this client. By helping them get ahead of the sheer volume of data and image collection, it frees their internal resources to harness insights from the field and better serve customers and partners. 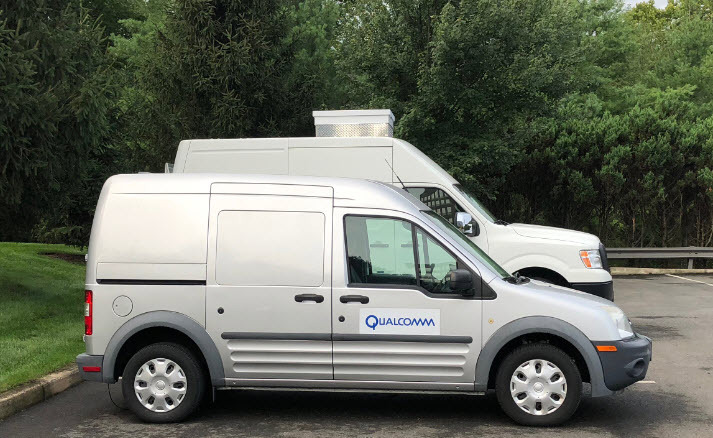 WeDriveU is proud to help clients generate insights for these and other exciting innovation areas, such as HD mapping for things like autonomous vehicles and smart city initiatives. Learn more about WeDriveU’s data collection capabilities and reach out to brainstorm with our team.